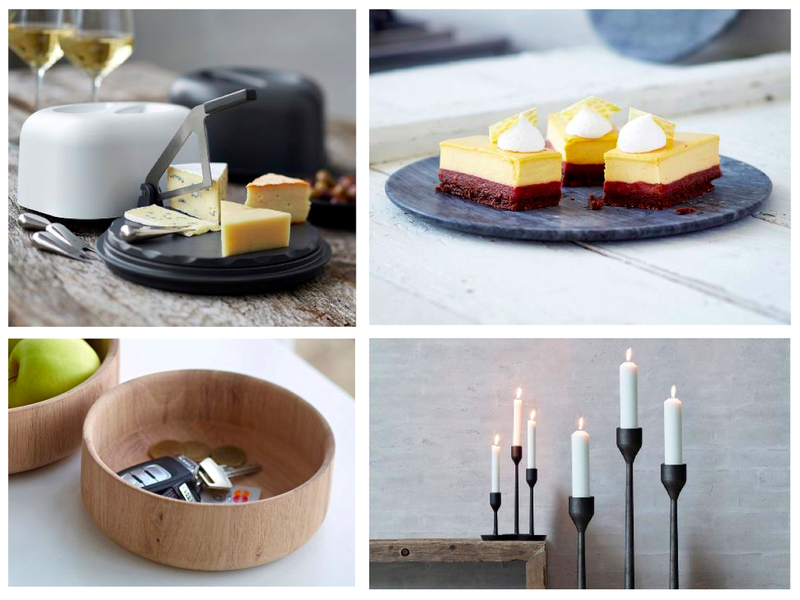 Nuance crafts products that are inspired by timeless, simple Nordic and Scandinavian designs. The majestic swan in the logo represents beauty and functionality. Each Nuance product is meticulously designed by a Scandinavian designer or a design team. Innovative ideas are thought through in order to bring you new functions and new designs. The Scandinavian brand offers you designs in a variety of classical wood, cast iron and elegant steel.